The library was recorded at João Francisco’s Studio in Belo Horizonte, Brazil, in an incredible room with 2 microphones. A Neumann KM184 and a Neumann U87. Two preamps, a Vintech Audio 573 and Grace M501 routed in a Apogee Symphony. Channel 01 / Neumann KM 184 -> API Vintech Audio 573. Channel 02 / Neumann U87 -> Grace M501. The Afoxé is a percussive instrument that is constructed with loops of a steel ball chain wrapped around a wide cylinder. The cylinder is fixed to a long, narrow, wooden or plastic handle. The player places his non-dominant hand on the metal chain, to provide pressure, while holding the wooden handle with the other hand and twisting the instrument back and forth as per the rhythmic pattern desired. 296 Samples. Recorded using top quality preamps. 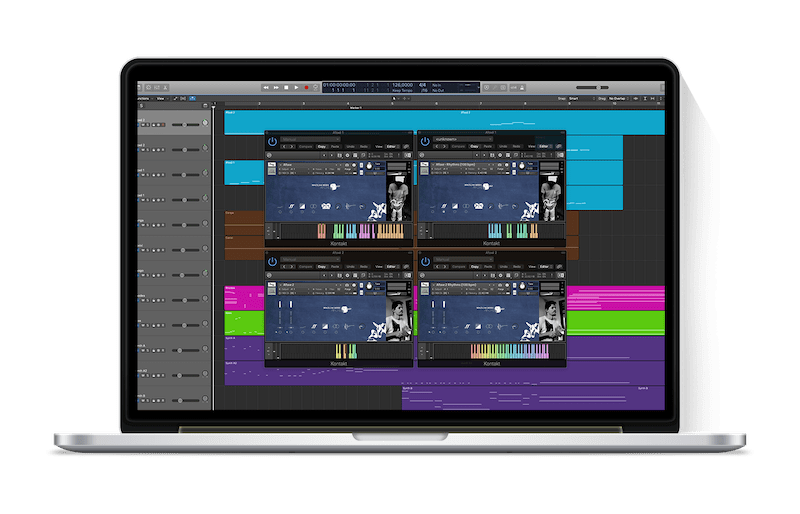 Everything recorded at 44100Hz, 24bit. 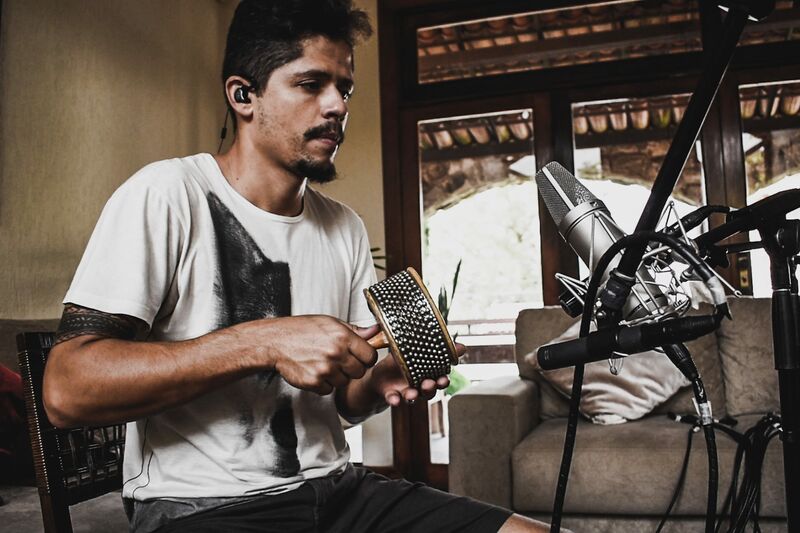 The library was recorded at João Francisco’s Studio in Belo Horizonte, Brazil, by the great percussionist Robson Batata, in an incredible room with 2 microphones. A Neumann KM184 and a Neumann U87. Two preamps, a Vintech Audio 573 and Grace M501 routed in a Apogee Symphony. Besides Robson Batata, we also have the performance of the great percussionist Luciano Paulo, recorded in an earlier session.